Effluent Tank emptying is advisable at regular intervals for hygiene, health and safety. Above all regular tank emptying ensures your site or event runs as smoothly as possible. 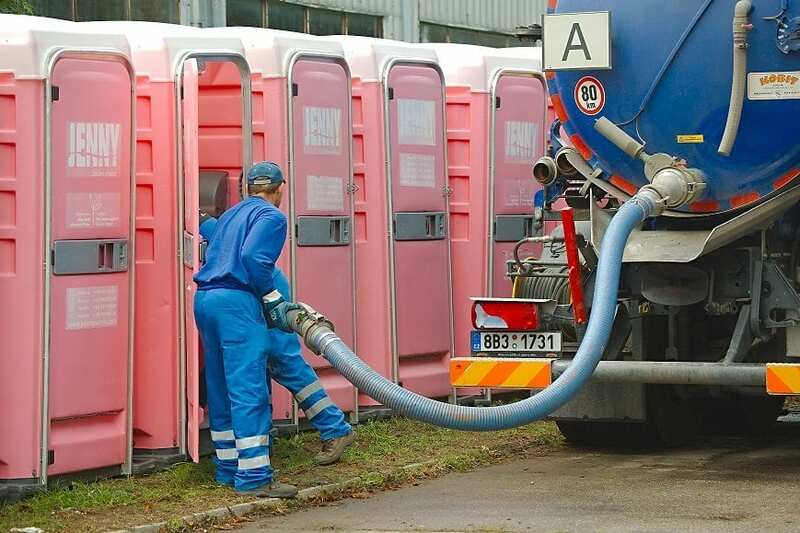 We have access to a fleet of liquid waste disposal vehicles that can service your portable toilets, welfare cabins and other effluent requirements throughout the UK. The frequency of emptying depends on the container size, use and your requirements. Wherever your event or site is in the UK we can service your requirements. Routine emptying can be arranged to ensure efficiency. We use specialist hoses and pumps to ensure a safe and effective process. We can deliver water to site if necessary. We maintain rigorous standards throughout the process, helping you to remain compliant at all times. Our service is nationwide and can usually be arranged within 24 hours. Please be aware of access for the drainage tankers (up to 6000 gallons). Consideration will be needed for ground stability. Speak to one of our team to ensure your needs are met. Our team of dedicated specialists can arrange any amount of effluent empty tanks from our vast range of suppliers.